Carisma needs a loving home! Join our team and help us save lives! We cover all costs - medical, food, supplies. You provide the home and the love. Fosters must live on Long Island or in Eastern Queens. 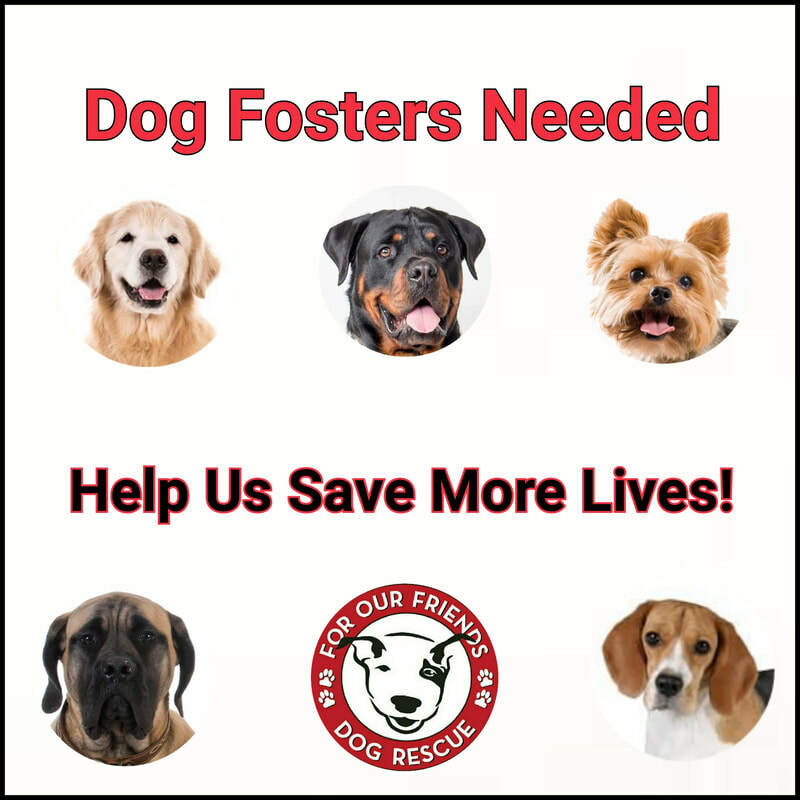 Inquire on fostering a dog in need today! Thank you to all of these organizations that help us in our mission to save more precious lives.